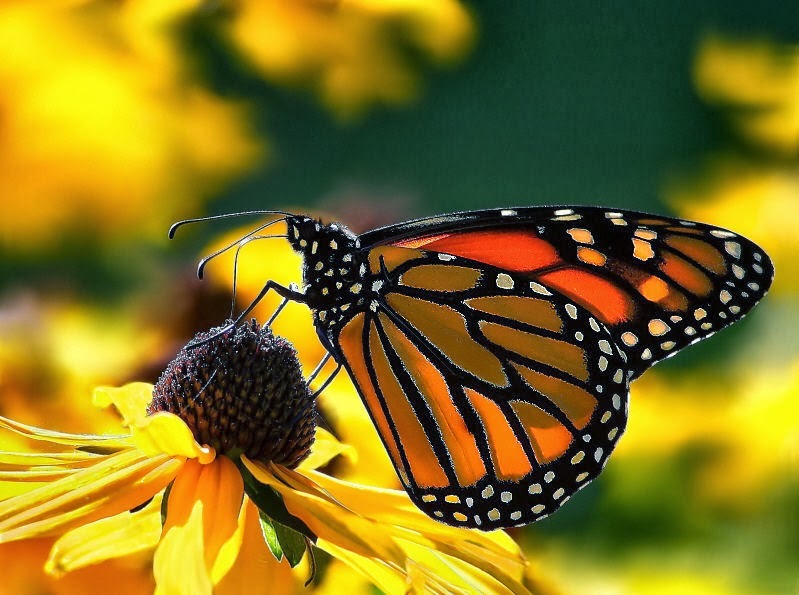 We all love butterflies, because they can be considered as one of the greatest beautiful creatures of nature. 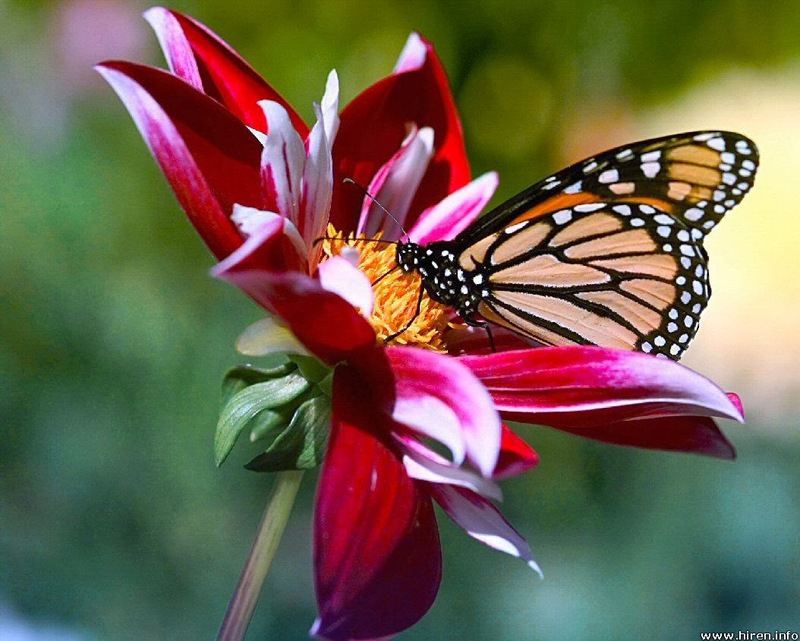 Flower, is another one! So I was thinking if there is any relationship between these two! 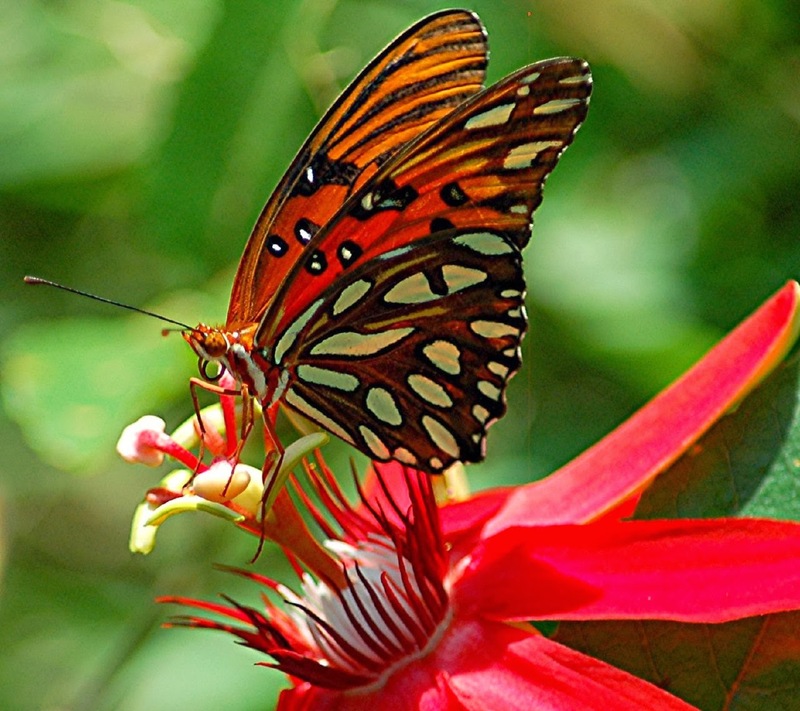 The butterflies are important for many types of flowers, because they take care of pollination. They have the same role as bees. 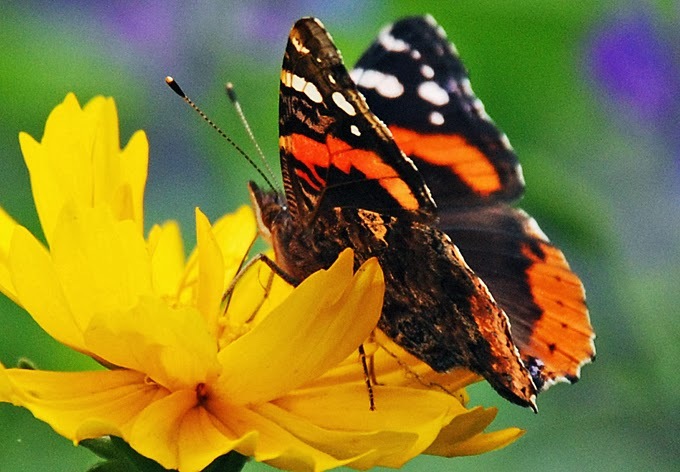 In areas where butterflies disappeared, the pollination of flowers must be made manually. 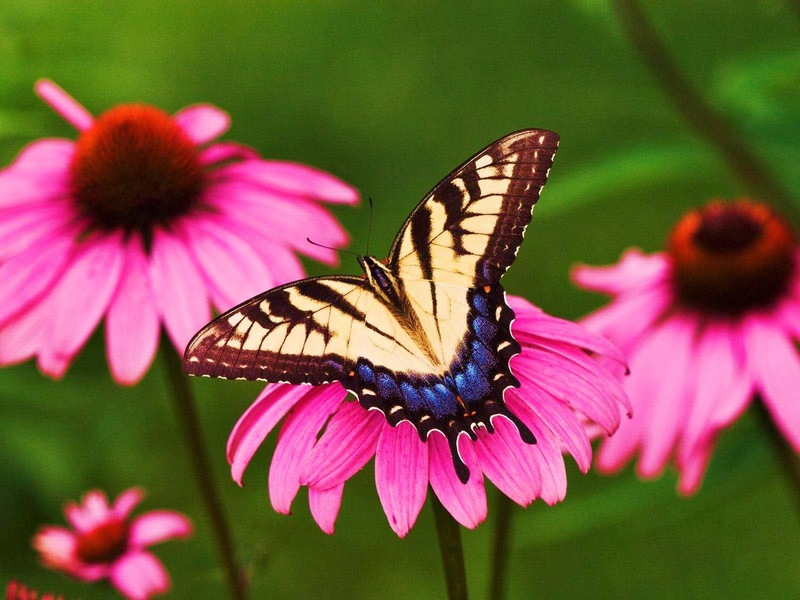 The butterflies benefit of flowers as their shelter or as a source of food, while for flowers, this relationship means that the reproduction substances and seeds are carried around, helping the perpetuation of the species.